1. Provide a daily dental care routine. Ideally start as a puppy. Tooth brushing is the single most effective method but you may be still want to combine several different methods. 2. 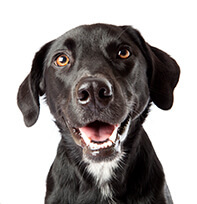 If your dog is already older, you should still begin daily dental care. Have the mouth checked to be sure all is well before starting. 3. 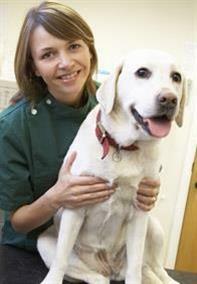 Make sure that your dog gets an oral health examination by a veterinary professional at least once a year. 4. 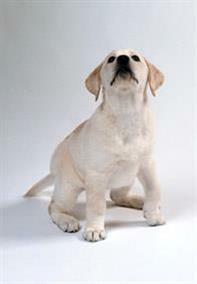 Provide chews and toys which are recommended as safe for dogs. Do not allow your dog to chew on hard or abrasive objects (such as bones, hard nylon chew toys or tennis balls) - these often damage teeth and gums.